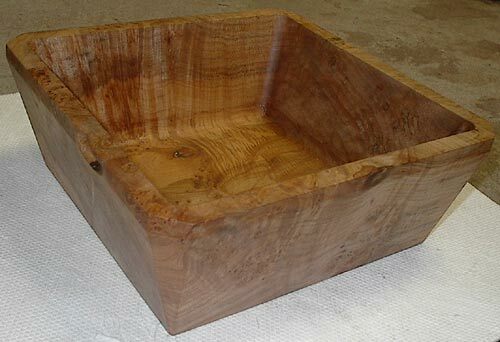 Curly Maple (Acer saccharum) is light tan to light reddish brown in color and features a 'curly' grain pattern along its width. The patterns of Curly Maple may vary, and based on these variations, the curl may take on "fiddleback", "diamondback" or "tiger-striped" pattern. 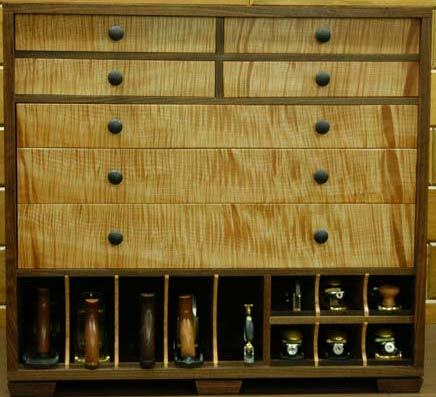 The wood is a durable, hard, and dense wood, with an average specific gravity of about 0.72. Curly Maple carves, turns & finishes well, and is a favorite among makers of furniture, violins, guitars and other tone instruments.